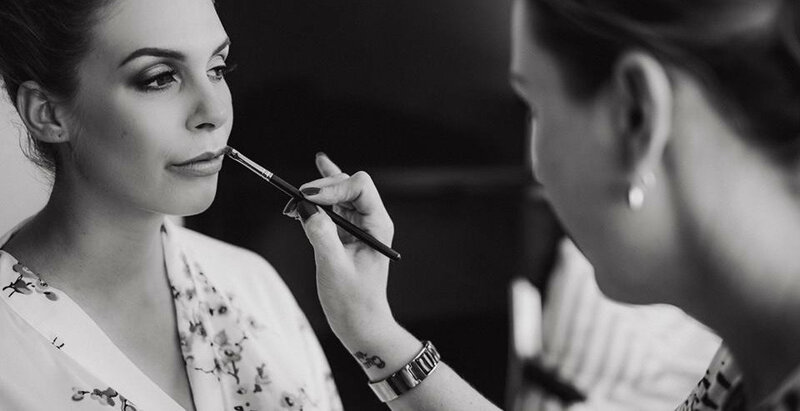 Today we chat with Australian Bridal Makeup Artist of the Year, Lara Quinn… read on to learn more about her career, and some of her favourite products and tips for other makeup artists. 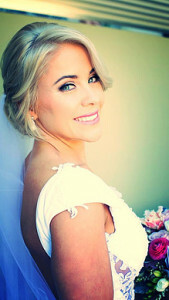 Last week I had a chance for a chat with the recently awarded ABIA Australian Bridal Makeup Artist of the Year, Lara Quinn. Lara lives on the Gold Coast, in sunny Queensland, Australia. Thanks Lara for taking the time to chat with us! Bridal Beauty Pro: How long have you been doing makeup? BBP: How did you get started out doing makeup? What, if anything, were you doing before that? LQ: Since I can remember, I have always been creative and loved making artwork with paints and chalk\oil pastels. I could sit and blend colours for hours and hours and never get tired of it. I mentioned to a friend of mine around the time of 2002 that I was interested in learning about makeup, she always commented on how well I did my own and that I should start enquiring with some makeup schools, which is how I ended up at Joe Blasco. It was a full time Diploma course where I learnt everything from beauty to special effects. My dream was to go into film work and I was absolutely fortunate enough to be taken onto my first film by one of my mentors, Mark Bautista, just as my studies at Blasco finished. 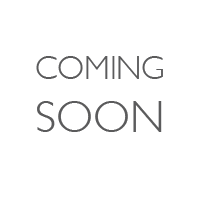 BBP: What areas of the industry do you focus on? LQ: Since returning back to Australia and getting back into makeup, I have primarily focused on the wedding industry while still trying to maintain a presence doing commercial work within the realms of advertising campaigns & TV commercials. Being based on the Gold Coast and also being married with 3 children with limited support for baby sitting has kind of steered my career path as I always wanted to work for myself whilst trying to maintain a work + life balance. The way it works for us is that it allows me to be home for the most part with my kids and tag team it with my husband who fortunately shift works for his job. 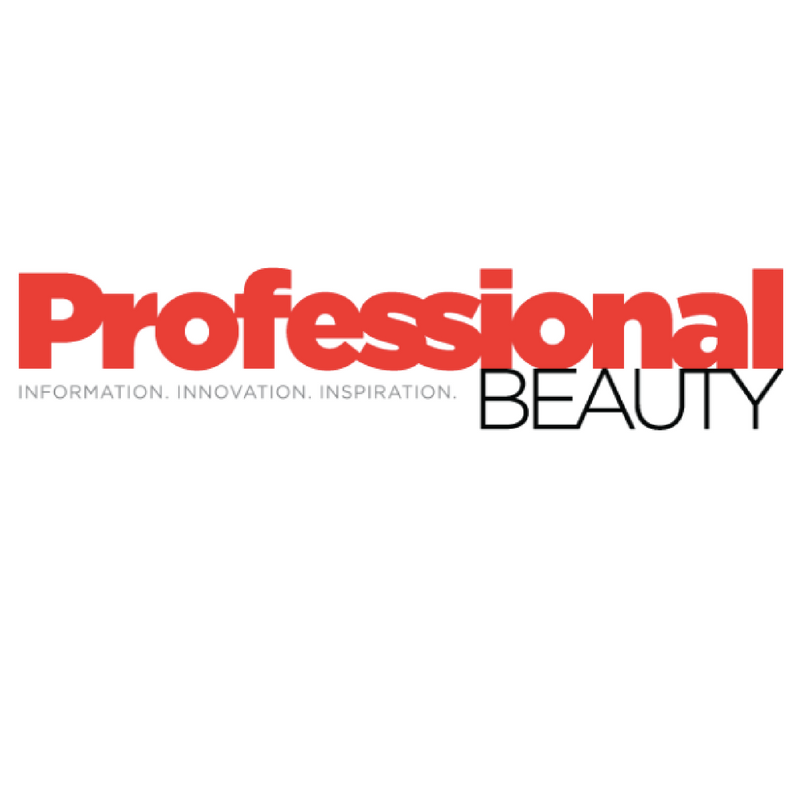 BBP: Do you do makeup full-time? 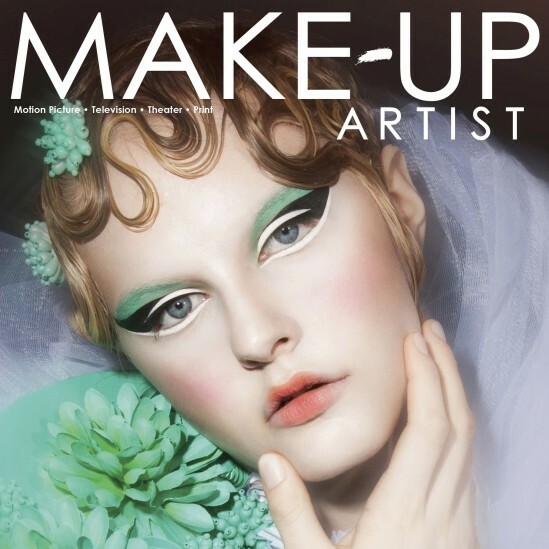 LQ: Since picking up the brushes again 7 years ago, I have been a full time makeup artist working freelance for myself. Within 12 months of working for myself again, my bridal bookings doubled and then doubled again the following year and so on to the point that I can do up to 80 weddings in a 10 – 11 month period. I haven’t had to rely on anyone for freelance work the entire time which has been amazing. 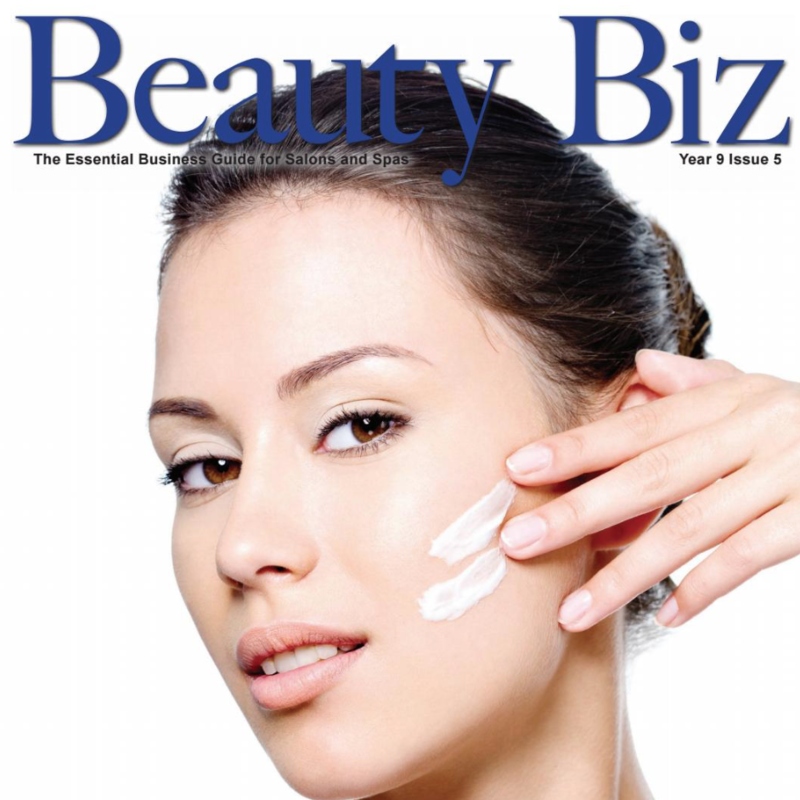 BBP: What has been your biggest challenge as a makeup artist, and how have you overcome that challenge? LQ: I would say the biggest challenge for me was letting go of the idea of working within the film industry. It was all I ever had my heart set on, doing weddings was never in my train of thought as I was completely fascinated by the profound effect makeup \ hair and styling was to the character within a story. Seeing an actor transform into their subject is an amazing process to be involved in and it gave me a huge sense of belonging to be a part of a creative process. Once I met my husband and we started a family I realised that if I wanted to work within the makeup industry and still do what I love, I had to find a way to make it work for me and my family. Years ago when I was living in the States, I was fortunate to have done a work shop with the legendary Ve Neil and I’ll never forget her telling me that if I wanted to work within the film industry that I had to be prepared to be alone in my personal life… at the time I thought that if it came to that that I could make it work, but now that I am older I understand that missing out on watching my kids grow up was just too much of a sacrifice for me. I want to be present in their lives and being in that industry while they are young and being away for months at a time just doesn’t sit well for me and family life that I want for myself and them. Having said that, I hold absolutely no judgement for anyone within that field, I live vicariously through them when I see their social media posts as I am almost envious of what the projects that they get to be involved with, but it’s just not for me… at this point in my life. BBP: What has been your proudest moment? 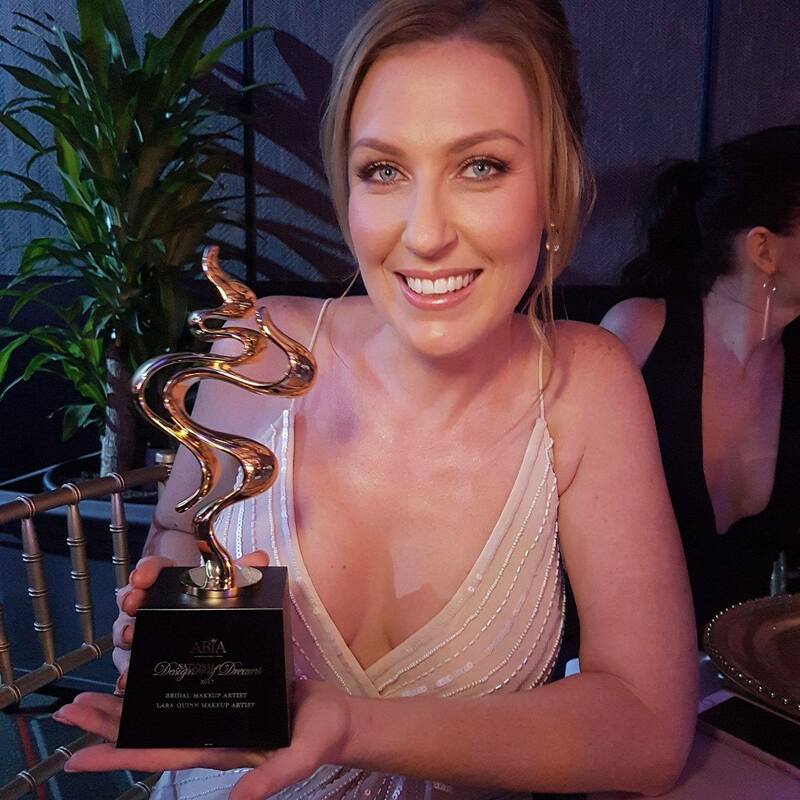 LQ: Without a doubt, it was taking out the 2017 ABIA award for Australia’s No.1 Bridal Makeup Artist back in March this year and also winning the 2016 ABIA title for QLD’s No.1 Makeup Artist. Winning both of those titles have been a huge accomplishment for me and are a real representation of how hard I have worked to establish myself within the wedding industry as a reputable makeup artist. BBP: What is your favourite product (or couple of products)? LQ: I am in love with the Kat Von D shade and light pallet along with the Viseart Neutral Mattes pallet actually I love all of the Viseart products, they really are a dream to work with. I also love the MUFE HD range for their broad range of foundation colours and I also don’t know what I would do without the MAC Mineralize skin finish powders – they provide a beautiful finish to your makeup application. I LOVE the Skindinavia setting sprays, I couldn’t live without them… I have more than a few products I love! BBP: There’s a misconception that being a makeup artist is always a glamorous job, what’s the least glamorous (or funniest) thing you’ve had to do? LQ: Yes, it’s definitely not glamorous for me at least! A typical day of wedding bookings can mean an alarm going off from 4.00am onwards and in some cases during the winter months it can be earlier. Anyone that knows me will tell you that I rarely put much makeup on when I work and I can live in jeans, t-shirts and converse. When I am doing 12 – 16 hours days, I honestly get to the end of the day and all I care about is having a shower. While I know that it’s not the philosophy of a lot of other makeup artist’s, some of my friends have even told me to wear more makeup to fit in with my ‘job description’ but I know that my clients don’t care what I look like as they know the work I produce for them is all that matters. In terms of what it’s like on the job, I have had to do makeup in a basement crematorium which was underneath a really old church in a west LA cemetery when I was on set for a film, walking to the bathroom on your own or running back to the trailer at 2am was an experience to say the least. Last year I had to fly down to Sydney for a shoot and due to time restraints on the day with a delayed flight I ended up having to do the talents hair and makeup in an airport ‘mothers and bubs’ change room. Sometimes there is a lot of production money at stake and you have no choice but to get the makeup done wherever it takes to get the job done. BBP: What advice could you give to other aspiring makeup artists? LQ: Don’t compare yourself to other MUA’s! It’s been a hard lesson for me to learn but I have accepted that everyone has their own way of doing things and you just need to find a way to work in a style or technique that is your own so that you are your own individual artist. People will book you because of the work you produce and if you practice and work hard enough at it, it will pay off. I admire certain artists for their individual talent such as Ve Neil, Patti Dubroff & Hung Vanngo.. all are very different artists but equally inspiring to me and what I perceive to be beautiful makeup in various platforms. Locally in Australia I feel that way about Mia Connor, Gemma Elaine & Penny Antuar from QLD and Merton Muaremi from VIC… we have such amazing talent in Australia… and it’s so awesome to see them do so well within our industry and be recognised for their skills on a global level via Social Media… they are all Australian artists that I admire and respect for their makeup skills but for different reasons, so I guess it doesn’t matter what your source of inspiration is as long as you’re not trying to imitate someone else and your using it to further expand your own skill set and creativity. Congratulations Lara on your big award. Thanks so much for taking the time to chat with us. You can learn more about Lara and see her work at Lara’s website or follow her on Instagram.